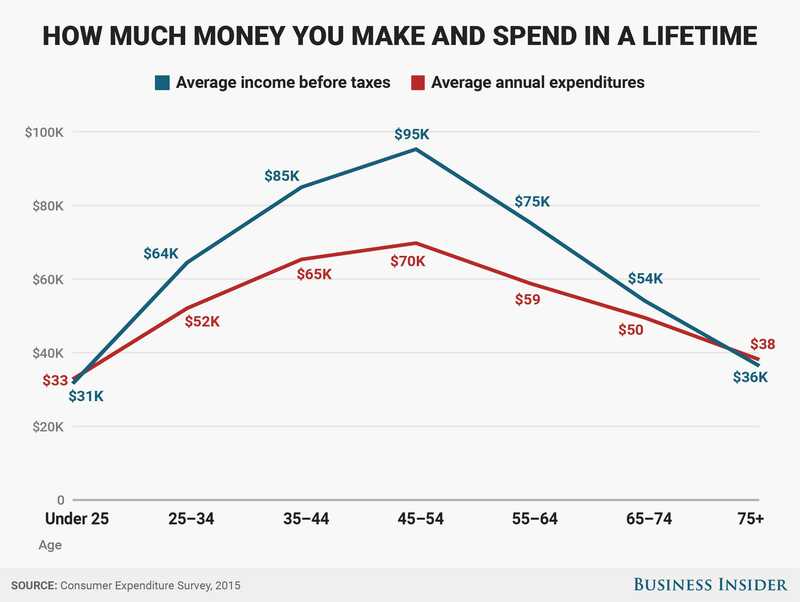 Saving in your early 20s may be more difficult, since the average American under the age of 25 spends more than they earn, but that doesn't mean you can't do it. 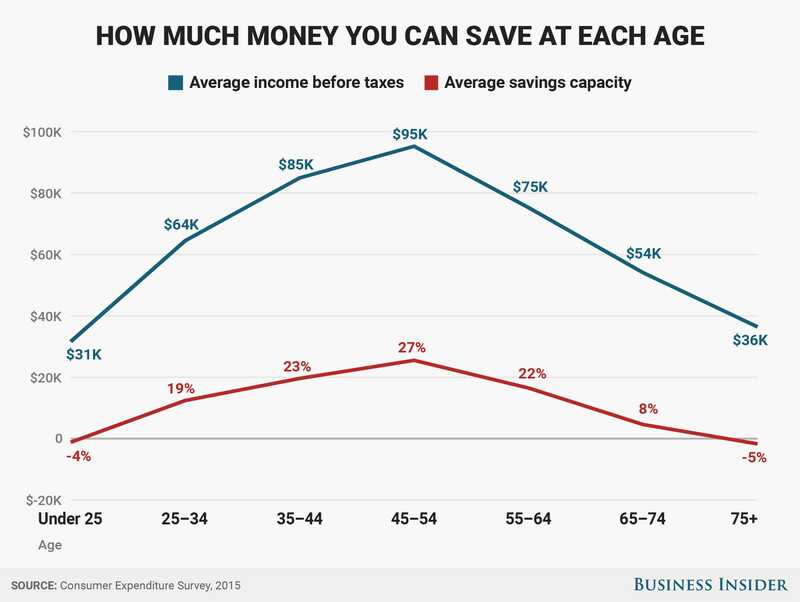 Getting into the habit of saving — even small amounts — will serve you well as you progress through your career and earn more money. This article was written by Lauren Lyons Cole from Business Insider and was legally licensed through the NewsCred publisher network. Please direct all licensing questions to legal@newscred.com.